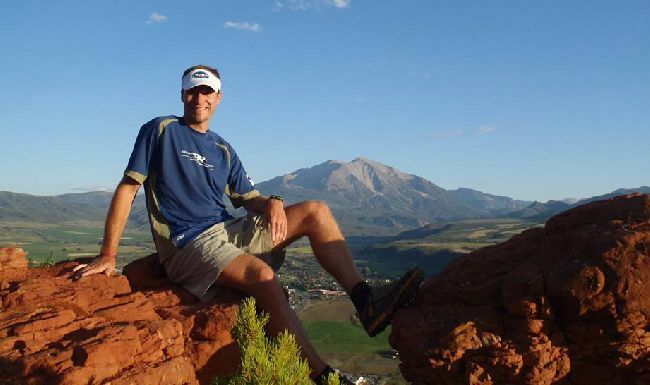 Following the loss of 39-year old, endurance athlete and “superman” legend, Chad Denning, who died recently while running/hiking on the Appalachian Trail, a Memorial Fund has been established to support his wife, Becky, and their two young children. Checks should be made out to Becky Denning. The Lost A Lot Trail Race, which is the final stop on the Western New Hampshire Trail Running Series, on Saturday, September 20, 2014, will also serve as a Memorial Run and Picnic to Chad. It is a 7 mile trail race, created and organized by Denning himself, and which will continue on as planned. Race information can be found here.